Home/News & Blog/Blog/How is family housing property reshaping welfare regimes? How is family housing property reshaping welfare regimes? While intergenerational inequalities have become more pronounced in recent years, they also appear to have reinforced intergenerational cooperation and the revival of the family as a provider of welfare and economic security. As Australia continues to develop as one of the world’s most urbanised nations, there is much discussion and debate to guide Australia’s future approach to housing and housing policy. Keynote speaker at the 10th Australasian Housing Researchers Conference 2017, Dr Richard Ronald from the Centre for Urban Studies, University of Amsterdam and Editor-in-Chief of the International Journal of Housing Policy discusses his recent international project on how family housing property wealth is reshaping welfare regimes, and what Australia can learn from this research. In recent decades housing has become much more embedded in both the economic security of individual households and the wider political economy. Indeed, the Subprime-, Credit- of Subsequent Global Financial Crisis (GFC) of almost a decade ago quite clearly demonstrated how deeply global finance has become embedded in our everyday lives through local property markets. At the same time, housing wealth, and its accumulation, has become a focus of family welfare strategies, contributing to the increasing commodification of the home. Together, housing financialisation and commodification have amplified the influence of housing conditions and market developments. Nonetheless, contemporary understanding of housing as a social dynamic that can effectively shape different life courses and life chances, influence demographic relations and trends, and drive new divisions in terms of spatial and socioeconomic inequalities is still relatively limited. My research addresses these developments in housing markets and systems across a diverse range of societies where housing has come to play a lead role in shaping contemporary social conditions. My work essentially builds on a particular assertion – that housing processes, practices and systems provide a critical lens for understanding wider social and spatial relations and transformations. As such, the focus on housing is not simply a concern with shelter and the built environment (although these are critical), but also a means to engage with and integrate social, geographic, demographic, political and economic processes. Since the 1990s there has been a growing awareness in countries like the UK and Australia that the private property assets of home owning households represent an implicit welfare pillar. 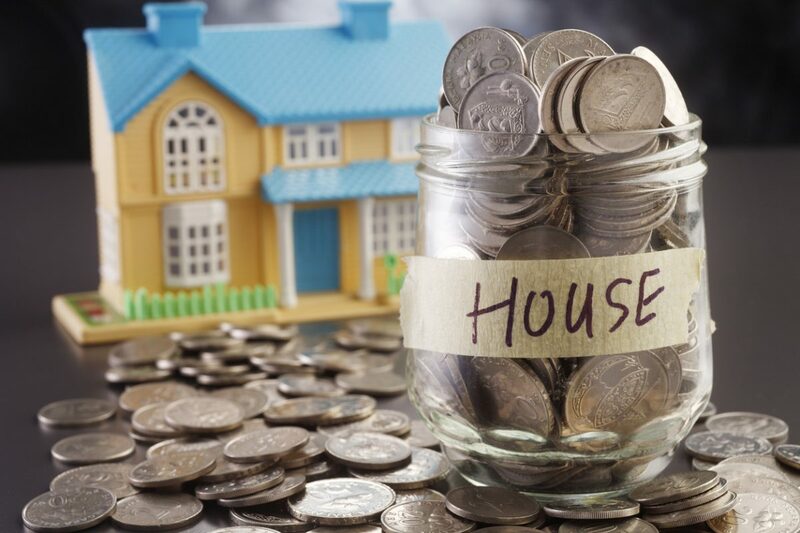 Not only in terms of how families co-reside and share their homes and housing wealth, but also in subsiding their retirement and wealth switching strategies such as equity release or reverse mortgages. In the last decades it has also become evident that this practice is much more widespread and, moreover, seems to manifest and shape the development of the formal economy and welfare state relations in different ways in different context. Right now, the status of housing policy is critical, with not enough being done to reimagine public interventions other than supporting home ownership. In countries like Australia, The UK, the USA, Ireland and New Zealand – and even many continental European contexts – home ownership rates have crashed, especially among those aged under 40. This is why my research team and I have been investigating family housing wealth and welfare regime developments in different cities and countries over the last five years. Our study has unraveled various interactions between housing provision and urban property markets, home buying and home making practices, family and intergenerational relations and socioeconomic and political transformations. A particular concern has been how, on the one hand, housing market conditions in combination with labour market restructuring and reduced social spending have – especially since the GFC – undermined housing transitions among younger adults, which has diminished economic security, inhibited life course transitions and destabilised asset accumulation practices in various contexts. On the other hand, older cohorts have been often, although unevenly, well placed to take advantage of historic property market trends, demonstrating an increasing orientation towards housing as a means to store and generate wealth. This has stimulated increasing local and cross-national transfers of wealth into housing, which has supported the recovery, and even renewed overheating, of many housing markets, especially those in global cities. While intergenerational inequalities have become more pronounced, they also appear to have reinforced intergenerational cooperation and the revival of the family as a provider of welfare and economic security. Our studies in England, Germany, Romania, Italy, the Netherlands and Japan have revealed diverse arrangements between families, governments, markets and housing goods. They illustrate the influence, both positive and negative, of different property market and mortgage finance arrangements, but also cultural practices surrounding home leaving, intergenerational dependence and the understanding of the home as a material object. 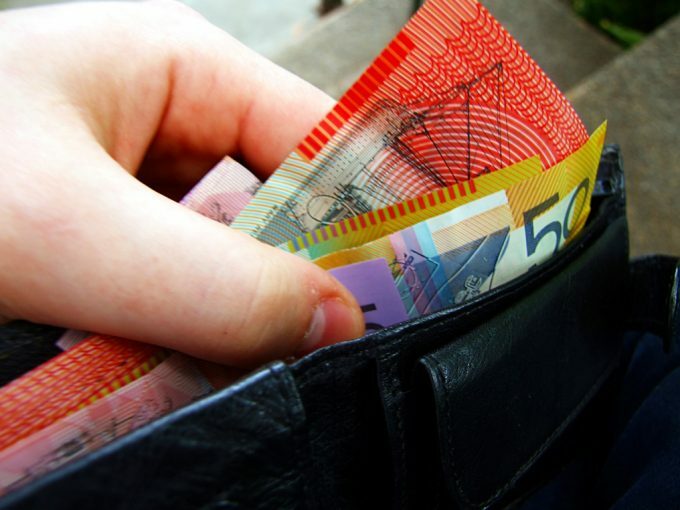 In comparison with many of the societies we have examined, Australia demonstrates considerable dependence on an economic and welfare system based on the circulation of homes as commodities. This makes both families and the wider economy enormously dependent of housing market and property wealth accumulation conditions that are fundamentally vulnerable and non-durable. 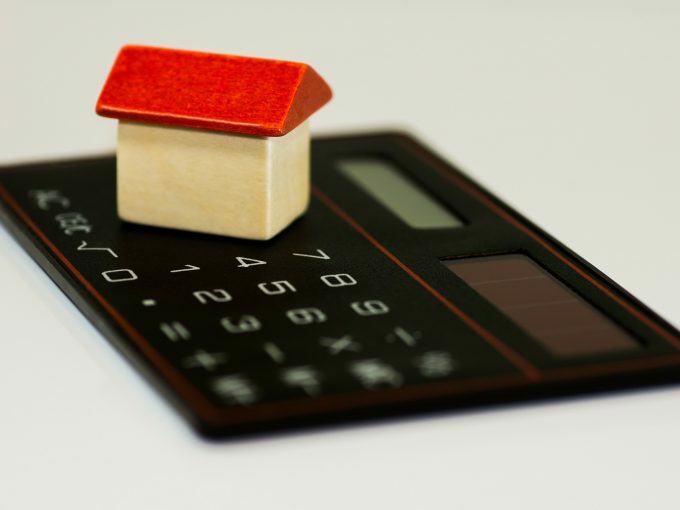 Much has been made of ‘generation rent’ in recent years in understanding contemporary economic realities and our research suggests that this phenomenon is quite common and reflects a stage of maturity in housing system development. Our cross national research has also illustrated the salience of other factors – urban, social, cultural, political, demographic – that shape this maturation as well as its broader economic impact. Of the countries we studied, Japan in many ways is the most advanced case, with the structure of urban housing markets reinforcing the precarity of younger generations, who are moving with much greater difficulty, if at all, through adult life courses that feature partnership, family formation, secure employment, home purchase and asset accumulation and, ultimately, economic security in later life. Indeed, our research suggests, but not only in Japan, that the misalignment between housing, labour and welfare conditions are reinforcing the advance of social ageing as well as future numbers of elderly single renters, which in the long run will require more of the welfare state. Richard Ronald is keynote speaker at the Australasian Housing Researchers Conference 2017 (15th to 17th February) hosted at RMIT University, Melbourne. Early Bird registrations close on Friday 27 January. Dr Richard Ronald is from the Centre for Urban Studies at University of Amsterdam. His research focuses on housing in relation to social, economic and urban transformations in Europe and Pacific Asia. He has held Japan Foundation as well as Japan Society for the Promotion of Science Fellowships at Kobe University in Japan, and been a Visiting Professor at Kyung Hee University in Seoul, South Korea as well as at the Asia Research Institute, National University of Singapore. He is currently Editor-in-Chief of the International Journal of Housing Policy. As the population ages and the government’s fiscal problems grow, there’s increasing policy interest in tapping into older people’s accumulated housing wealth to support retirement. 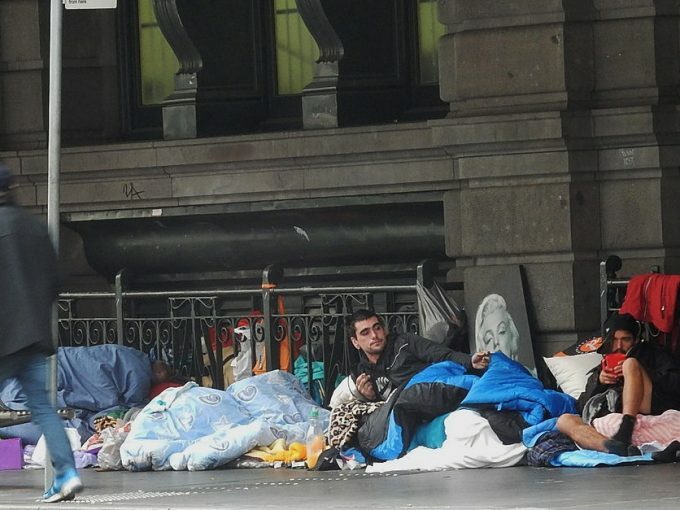 Homelessness continues to be a feature of wealthy nations, and most recently, has dominated Victorian front page news, as the figures of people sleeping rough on the streets of Melbourne rise.